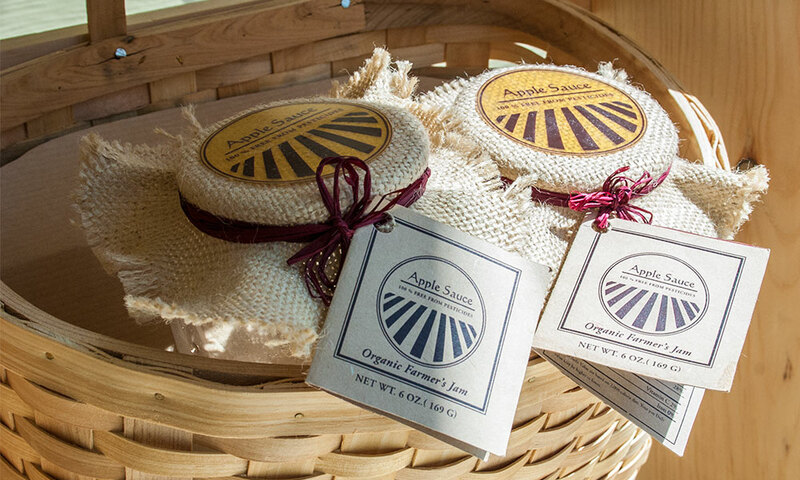 Organic Farm started as a modest baking business in York SC. It quickly grew with overflowing orders from a loyal customer base and new inquiries from social media followers. They soon turned the hobby into a business and approached us to create their brand identity encompassing collateral and packaging. 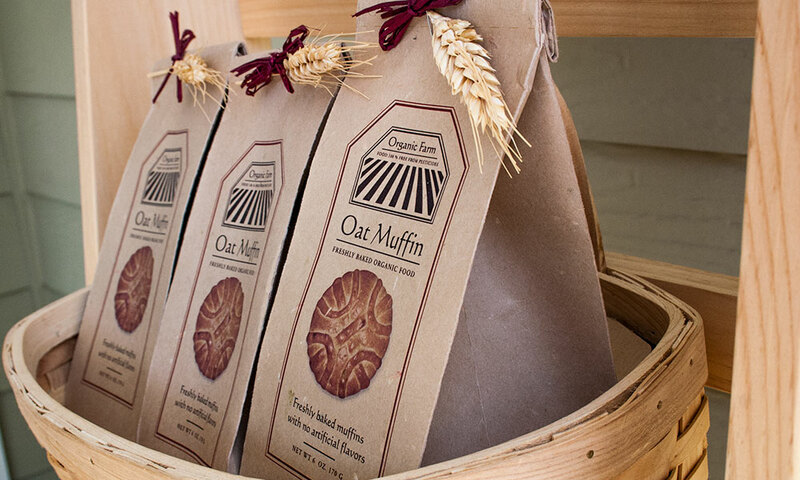 Organic Farm’s modest and authentic approach offers a home for traditional delights and familiar treats. We created the brand based on the core value of “pure indulgence”. Their love for nature and being a small scale shop allowed a great deal of production freedom. We created a logo inspired by their fields of strawberries. 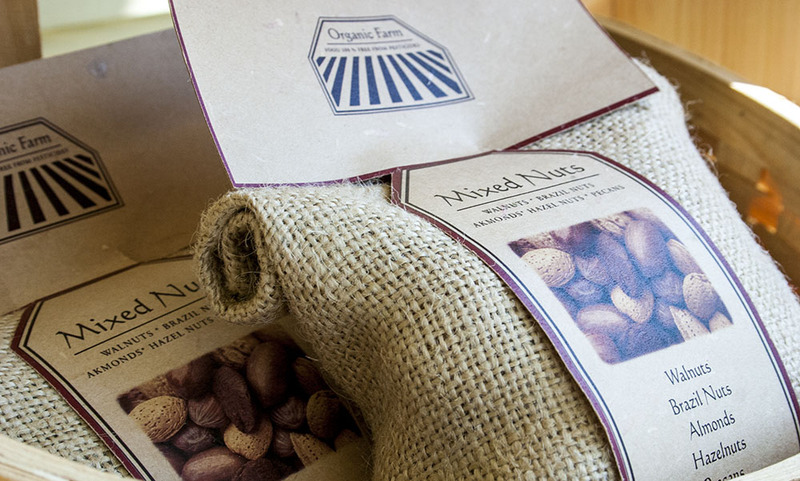 The project includes point of purchase display, product and package design for three of Organic Farm’s products.